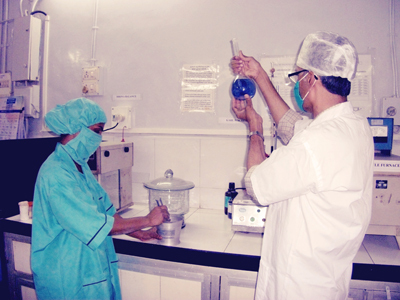 We undertake Research & Development (R&D) at a Mumbai-based Nutraceutical dedicated facility. 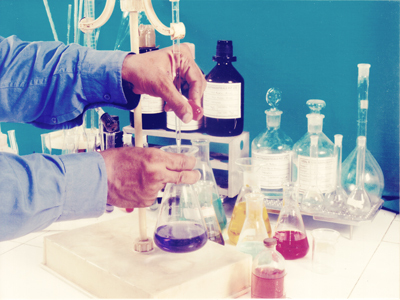 The R&D centre has 20 years of expertise and a history of developing formulations at the rate of 3-4 Nutraceutical products each month. 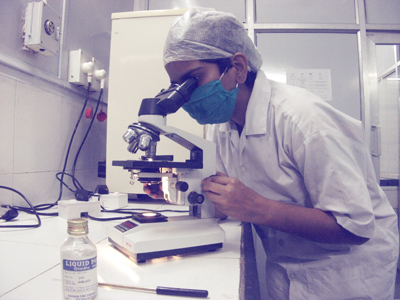 The R&D facility is fully functional with all required instruments, equipments and gadgets for analytics. 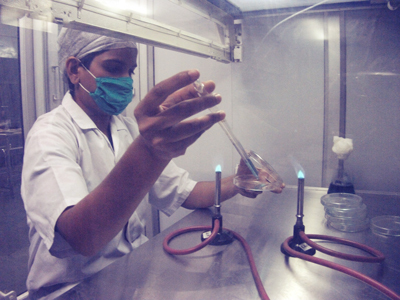 There are ten dedicated personnel for R&D who have cumulative expertise of 50 ‘development’ years. 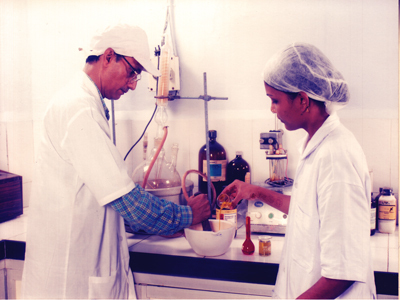 The R&D centre is ISO 22000:2005 – Food Safety Management System certified.